Certified 5K course (AL13044JD) through Midtown Mobile. The fun run is approximately 1 Mile. Register by mail (entries should be postmarked by April 22, 2017), in person at McCoy Outdoor, Run-N-Tri, or Fleet Feet in Mobile or Running Wild in Fairhope until noon on April 27, 2017, or online until 4 a.m., April 28, 2017. 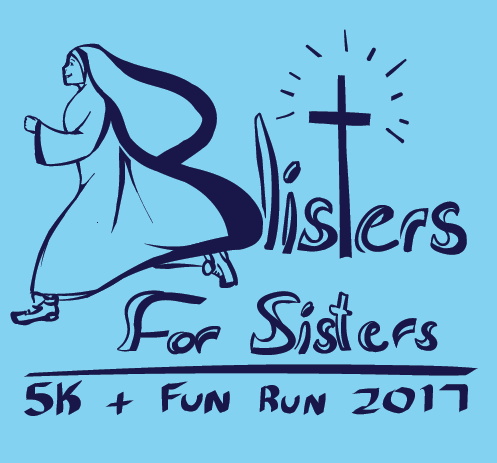 Race day registration and packet pick-up at the Sacred Heart Residence from 7 a.m. – 8 a.m.
Top male and female Overall and top three males and females in 5 year age group awards. To guarantee a shirt on race day, your application must be received by midnight on April 21, 2017.